Montana 80s is an incredibly creamy and softly sweet fragrance. When I first received it, I felt it was too perfume-y but that was most likely just the tuberose saying hello. Nothing lasts on my skin so I spray this on clothes and it smells incredible. It lasts for days on scarves and leaves a soft, yummy scent. I have to stop myself from wearing it every day but it has quickly become a favorite. 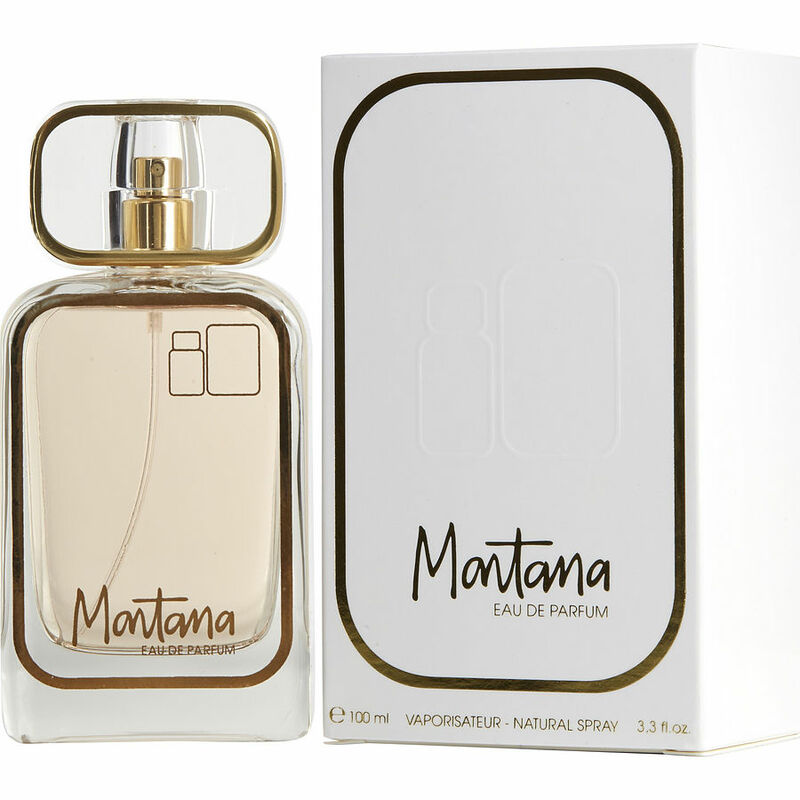 Montana 80s This fragrance was a blind-buy based on reviews online. I was not able to find it in Canada but when I saw it on clearance here, I decided to take a chance. I am so happy I did. The tuberose in this is soft and creamy. The iris makes it slightly powdery. It is a gentle, feminine scent and suits my personality. My husband loves it on me :) The bottle is more beautiful than it is portrayed in the photographs. I like that it is not a popular, well known scent since I like to smell unique. I anticipate I will be reaching for this one more often than any of the scents in my collection - it may even become my signature scent.